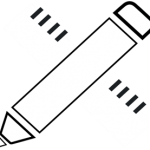 Launched in February 2014, it is home to a number of trade and consumer operations. 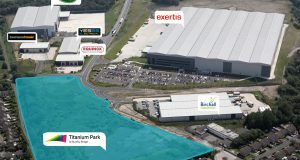 Situated to the far North East corner of Burnley Bridge, Titanium Park can home units up to 135,000 sq ft. Accommodation can be specified and constructed to occupier requirements..
Burnley Bridge South is a brand new 32 acre site located at Junction 9 of the M65 motorway. Located at Junction 9 of the M65, Burnley Bridge provides high quality, flexible industrial accommodation and excellent access to the motorway network across three sites. 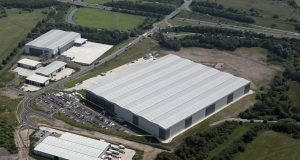 Spanning 80 acres, the large-scale development offers an exciting opportunity to secure accommodation from 6,000 sq ft. 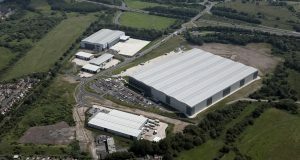 Situated within the ‘Best Place in the UK to make a Living 2016’ and the ‘Most Enterprising Area in the UK 2013’, the business park is surrounded by a thriving commercial landscape including leading names in the aerospace, automotive, distribution, precision engineering and textiles sectors.